for this old grad. I can pick out Dave, Jimmy & Hank from this old Shootout pic. 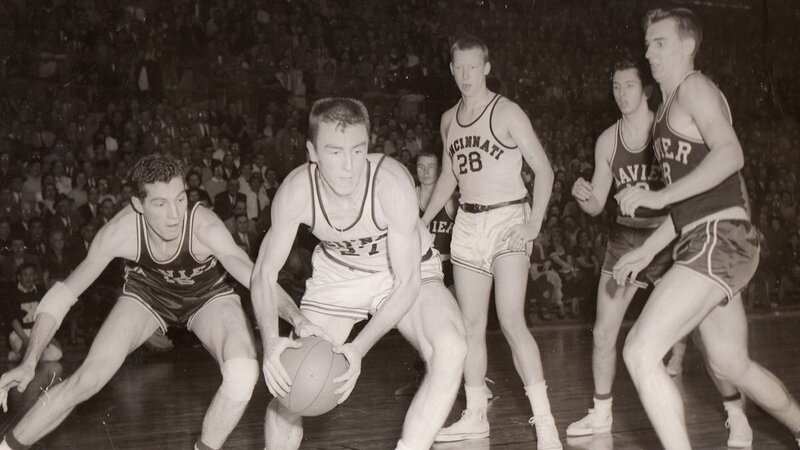 Believe it's Jack Twyman w/ball.